And here we are with our first strip! 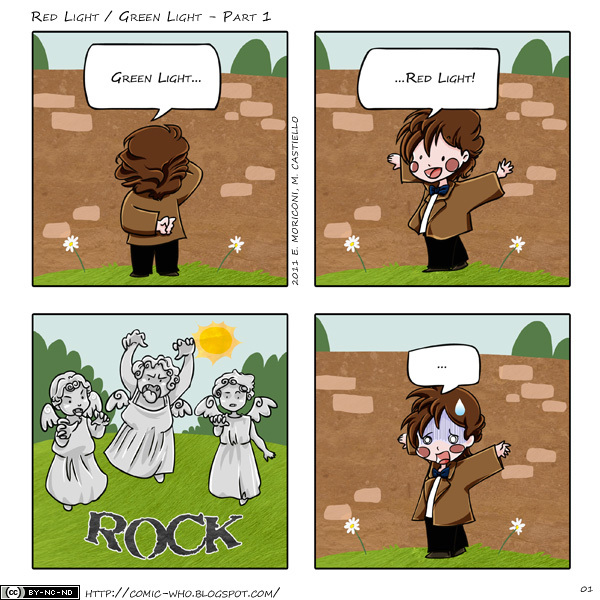 Green Light/Red Light is a childish game that even the Doctor find irresistible. Take a look!